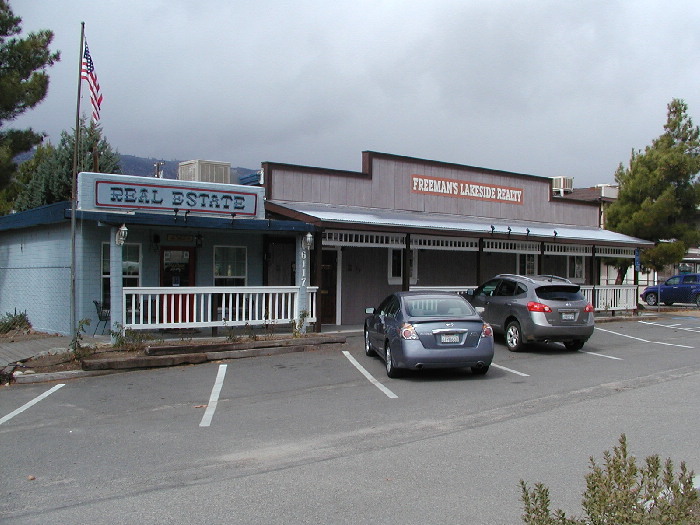 Freeman's Lakeside Realty has been a trusted name in Real Estate and a Premier Office in the Kern River Valley since 1994. My name is Matt Freeman, Broker/Owner of Freeman's Lakeside Realty. I am a third generation Kern River Valley Resident and love living here. We run a small office, but have giant hearts and can provide you with better service than any of the large franchises in the business. We know this area intimately because it is not just where we work, but where we play and live and raise our families. Put our extensive local knowledge, award winning agents and international reach to work for you! Our company motto is "we will work twice as hard for you" and we mean it. Our clients are not just clients, they become friends and family. Once you meet the Freeman's, you'll see why so many customers have chosen Freeman's Lakeside Realty as their company of choice and why our sales numbers are consistently some of the best in the Kern River Valley. Click Here to meet our agents, or feel free to stop in and say hi! Freeman's Lakeside Realty was founded by Jim and Nancy Freeman in 1994. Thanks to all the friends, family, and clients who have expressed their love and support for Jim and Nancy since Jim's passing in December 2014. 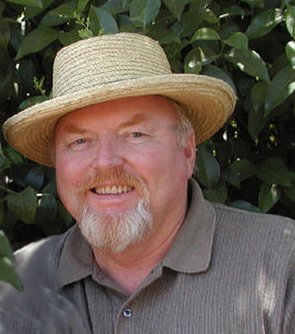 Our goal is to honor Jim's life, by continuing to provide the type of loyalty and service that exemplified his life. He was fun, loving, kind, and had a great sense of humor. Nancy (Jim's Wife) and Matt (Jim's son) extend a warm welcome to any past customers and clients of Jim and promise to offer you the same great service and expertise when it comes to buying or selling real estate in the Kern River Valley!